Nintendo of America has released a new Super Smash Bros. Ultimate advert that they will use to promote the mascot brawler in the weeks leading up to launch. 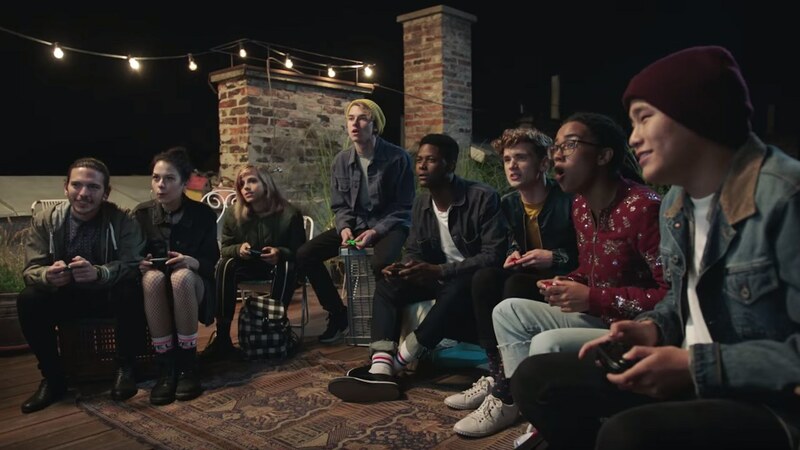 Continuing to push the portable home console’s unique concept to let you play “anytime, anywhere, with anyone,” we see people playing the game on their Nintendo Switch in a college dorm room, on a bridge, at home, in a library, at a rooftop party, in school, on a bus and at a competitive gathering. With players losing to one another in every scenario, the repeated pattern to them all is everyone asking for one more game – showing how the mascot brawler stirs our competitive nature.